Did you say catching zeds? If you were anything like me when I was little, the minute that your parents said it was bedtime your face would cloud over into a frown and your arms would fold up against your chest. I spent most of my childhood bedtimes doing everything I could to stay up later, desperate to not miss out on the action. Now I’m considerably older (at least physically anyway), I can’t wait until the clock turns at the end of the day and it’s time to get back into bed. In fact, at this time of year it becomes incredibly hard to get out of bed too, so when John Lewis we asked me to choose some things to help recharge my sleep routine from their latest range of products, I couldn’t wait to share with you. 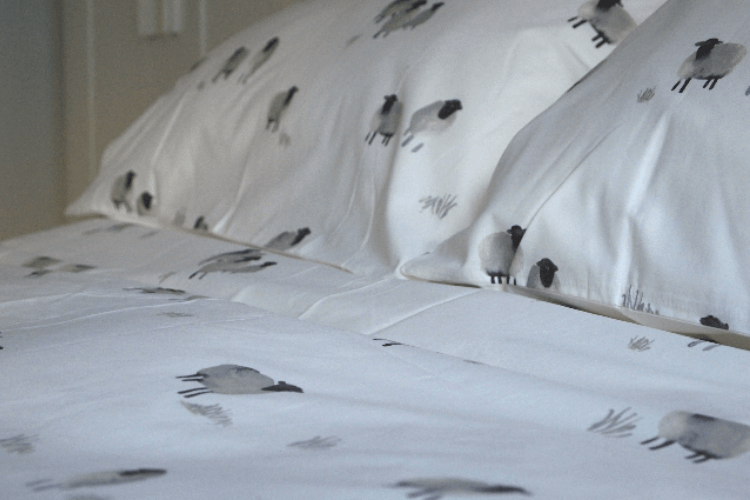 I’m not going to lie, I went a little bit baaaarmy when I spotted this sheep print bedding at John Lewis. 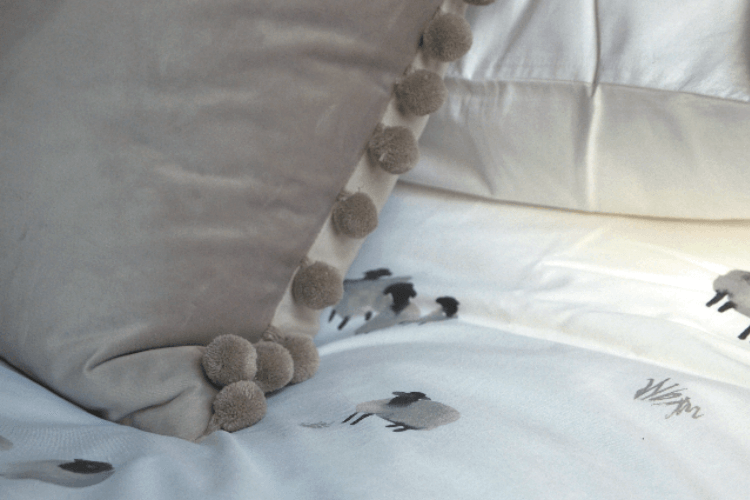 I’m a Yorkshire girl through and through, and the soft little sheep on this duvet set immediately got my attention. Both Col and I turn into radiators when we sleep, so it’s really important that we get good quality cotton sheets otherwise we end up having a really restless night. This bedding is beautiful, it has 200 thread count which although low in the luxe scale of bedding, has that telltale cool-to-the-touch feel. There’s really nothing better than sinking into buttery soft sheets at the end of a long day! If there’s one thing that keeps me up at night (aside from Col’s snoring) it’s my mind going 1,000,000 miles an hour. 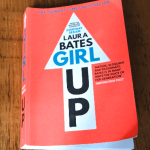 I sometimes really struggle to switch off and whilst I do my best to talk things out after a long day, there’s one thing we’ve recently discovered that has a massive impact on helping me turn my mind away from worries and stresses of the day. Col brought my attention to ASMR when he spotted a press article about it a while ago and we were initially a little freaked out by it! 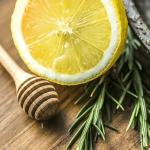 It’s described as ‘a static-like or tingling sensation on the skin that typically begins on the scalp and moves down the back of the neck and upper spine’. You know that tingly feeling you get when someone strokes your back or plays with your hair? Well, a wealth of people have taken to Youtube and various other platforms to ‘trigger’ AMSR within viewers by using acoustic and visual stimuli such as whispering, tapping, crinkling noises and more. My two favourites are FrivolousFox and Gina Carla. 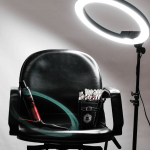 One of my close friends at work was recently singing the praises of ‘light therapy’ lighting. She is training to be a yoga instructor but obviously works in my busy industry, and she is definitely not a morning person. She was finding it hard to get out of bed in the morning, so had been using her body clock light to wake her up hours before she would normally be able to get up. 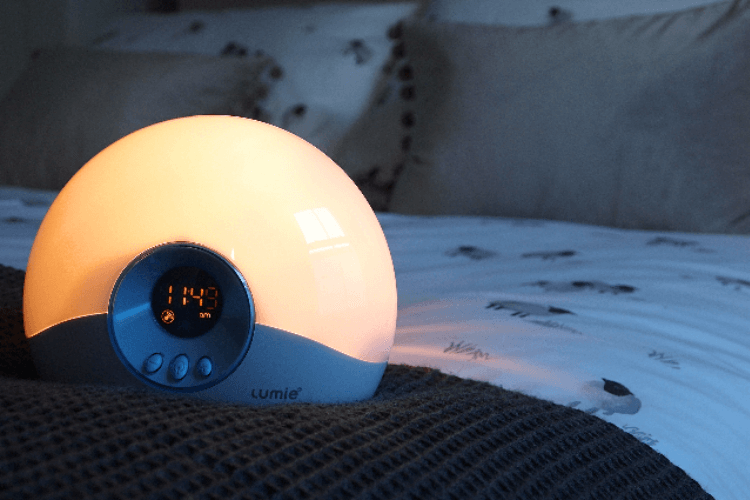 John Lewis sent the Lumie Bodyclock Starter 30 Wake Up to Daylight Light. It helps to regulate your sleep/wake cycle by using lighting technology to slowly reduce and increase the lighting in your bedroom. The sunrise and sunset settings are meant to combat Seasonal Affective Disorder (SAD) too. It’s great for us because we have black out blinds in our bedroom, so our previous methods of waking up included scrambling around in the dark when our phone alarm screams at us from across the bedroom, or turning on the bedside lamp for a handy early morning dosage of eye burning. Just what you want before you start the day. Not. 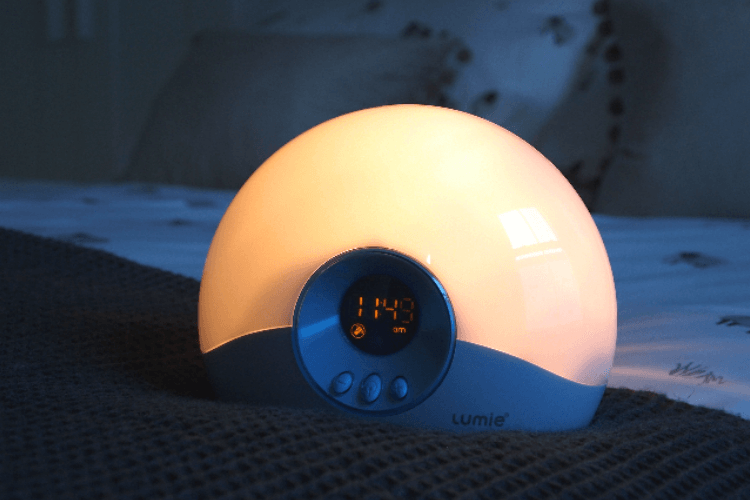 I’d definitely recommend taking a look into this type of technology, it’s a great idea and definitely makes you feel well rested and more ‘naturally’ awake in comparison to relying on a traditional noise alarm. If you know me, it will come as no surprise that a fitness related factor snuck into this, but I sleep so much better when I’m being active regularly. I’d definitely more of a post-work exercise bunny but with the addition of my new lighting alarm, I’m trialling getting up before work and exercising then instead. It makes me feel a lot more focused and driven during the day, but I’ve always struggled to peel myself out of the warm, cost confines of my sheets. So far, so good. It’s been helping my frame of mind too, as when I get home from work, I can properly wind down for the evening, confident in the knowledge that I’ve worked my muscles and my brain! How are you feeling now 2018 has started? Would you be interested in trying out a body clock alarm?